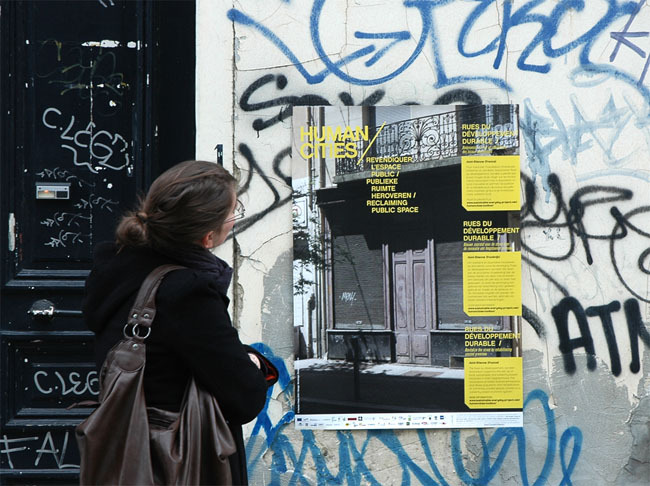 From Friday 16th to Sunday 18th of March 2012, the Human Cities Toolbox was in the street in the area of St Boniface in Brussels! 20 tools were presented in posters spread in the streets of the district in places where those examples could be happening. 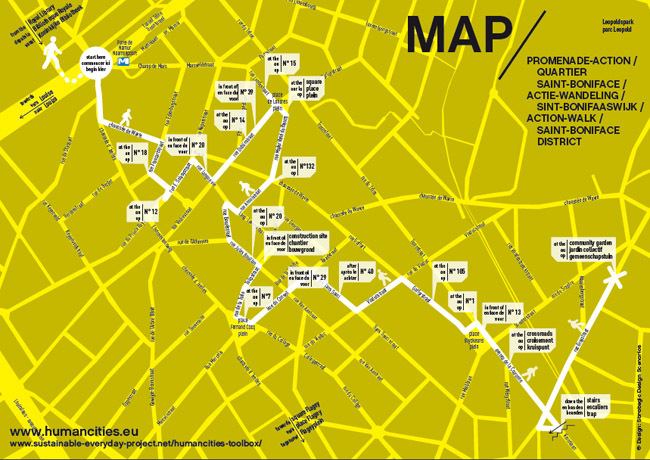 Here is the map of the exhibition!